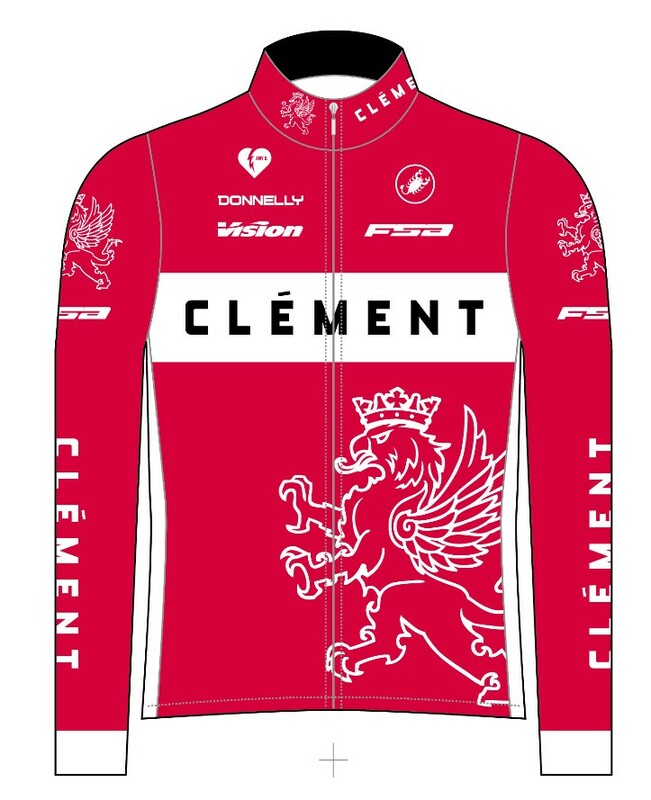 Rocking the new, stylish red Clement Professional Cycling Team kit, second year U23 rider Lance Haidet scored the biggest win of his fledgling career when he earned the national championship title on a technical and icy track in Hartford, CT in frigid temperatures. In a tight three-way battle with Gage Hecht (Alpha Bicycle Company-Vista Subaru) and Maxx Chance (EVOL DevoElite Racing) in the bell lap, it wasn’t until the final 30 seconds of the dramatic 53-minute race that Haidet took the lead for the first and only time. And that was all that the California resident needed to earn himself the coveted stars and stripes jersey. Hecht finished second with Chance taking the final podium step. Haidet, a 19-year old college student at Cuesta College, started racing while growing up in Bend, OR when he was 13. In the 13-14 category at the national championships in Bend, the burgeoning star made the long podium when he finished fifth on his hometown course. But getting back to the podium has been a feat Haidet hasn’t able to reproduce since 2010. He was plagued with illness both years in Madison, was sixth in Boulder, fell victim to a broken derailleur while leading the race in Austin and was simply “off” in Asheville. And the 2016-2017 season hadn’t really been a smooth ride for Haidet either as he struggled to get the results he had shown he was capable of in the past. 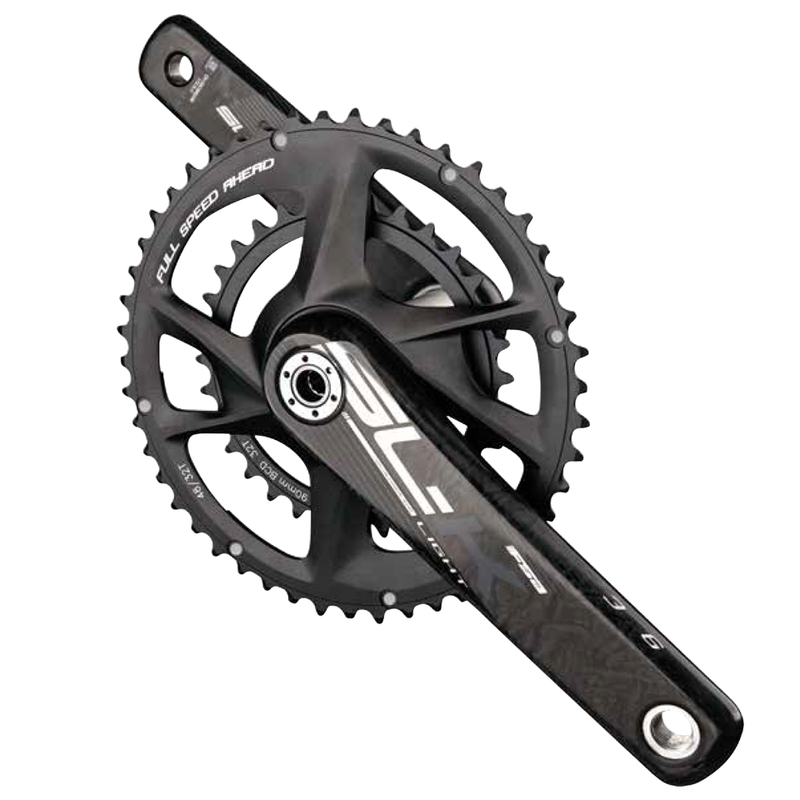 After spending time with a physio leading up to nationals, the physical ailments started to subside allowing all the hard work on the bike to pay off. Stacked up against many of the other U23 riders, Haidet doesn’t have the power to go head-to-head on a heavy, power course. But give him dicey conditions, and he will shine. Fighting back from a slow start that included two bike changes, Haidet used his technical prowess and relaxed demeanor to ride his way through the field. As the bell rang to indicate the last lap of the race, Haidet, Chance and Hecht were set-up for a three-way duel. Each of the three riders had the same idea about being on the front. There was a lot of bump and thump happening as each rider tried to overtake the others. The game changing move came in the last half lap when a drift by Chance led to a bobble by Hecht which opened the door for Haidet to slot into second wheel several seconds in arrears of Chance. Leading through technical sections is most often where racers want to be, and Chance had hardly given up first wheel the entirety of the race. As the finish line was closing in, Chance was even more determined to maintain the lead through the final technical sections leading to the finishing straight. But Chance’s plan came to a crushing halt when a devastating mistake handed Haidet the lead into the final 500 meters. What does the US National Cyclocross Champion title mean to the rider who struggled to find the podium during the regular season? Crazed cyclocross fans expected a mega battle between Stephen Hyde (Cannondale-Cyclocrossworld.com) and Jeremy Powers (Aspire Racing) for the stars and stripes jersey, and they got mostly what they envisaged. Hyde scored his first championship title in predictable fashion, but it was the steadfast and unflappable Jamey Driscoll who claimed the second step of the podium, matching his best ever national championship result when he was a first year elite in 2008. Kerry Werner (Kona Racing) rounded out the podium with an outstanding performance for third. A superb technical rider like Driscoll was unfazed by the slick and treacherous conditions. In fact, you could say Driscoll relished the conditions on a day when he knew many riders had talked themselves out of contention before the gun even went off. Like Haidet, Driscoll didn’t have the season he was hoping to have either. A lackluster start to the season was followed by the exciting birth of his first daughter which rightly kept him at home much of October and November. But after a solid block of training in the California sunshine over the holidays and then a quality pre-ride on Saturday, Driscoll lined up with renewed confidence. “I have been a little behind fitness wise of where I’ve wanted to be this year, but I’ve had the best prep for nationals training wise in the last five years,” Driscoll said. “I was a lot more confident in that way. I taught myself to not set up any expectations before I knew what the course was going to be like. Never one to be at the front of the race immediately, Driscoll stayed cool, calm and collected in the chaotic opening laps as he conceded positions to overly ambitious riders who later found themselves having done too much too soon. Finishing second at the national championships is a proud moment but a hard one to swallow when the win is almost within reach. With his wife and mother and father on site during the awards ceremony, Driscoll briefly held his two-month old daughter, Layla, on the podium to share in the day’s celebration with him.